The LT series I/O Modules are Long Range LoRa I/O Controller. It contains different I/O Interfaces such as: analog current Input, analog voltage input, relay output, digital input and digital output etc. The LT I/O Modules are designed to simplify the installation of I/O monitoring. 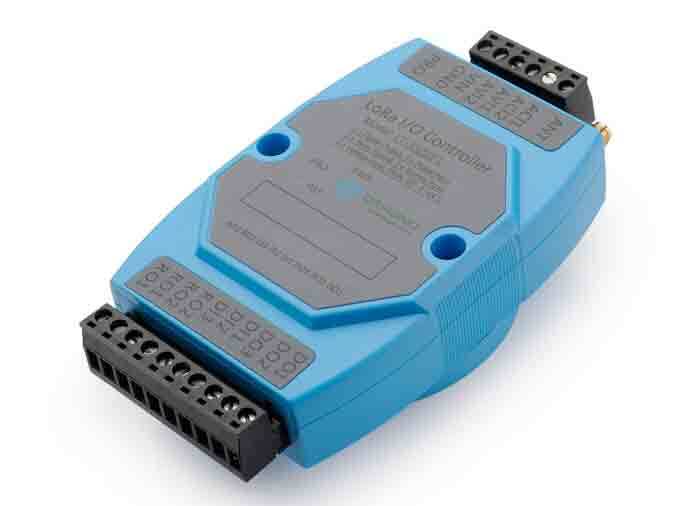 The LT I/O Controllers allows user to send data and reach extremely long ranges. It provides ultra-long range spread spectrum communication and high interference immunity whilst minimizing current consumption. It targets professional wireless sensor network applications such as irrigation systems, smart metering, smart cities, smartphone detection, building automation, and so on. The LT I/O Controllers is aiming to provide an easy and low cost installation by using LoRa wireless technology. 1) If user’s area has LoRaWAN service coverage, they can just install the I/O controller and configure it connect the LoRaWAN provider via wireless.